Located in the downtown core of Port Coquitlam beside City Hall. Loads of street parking. Perfect for any professional office space. 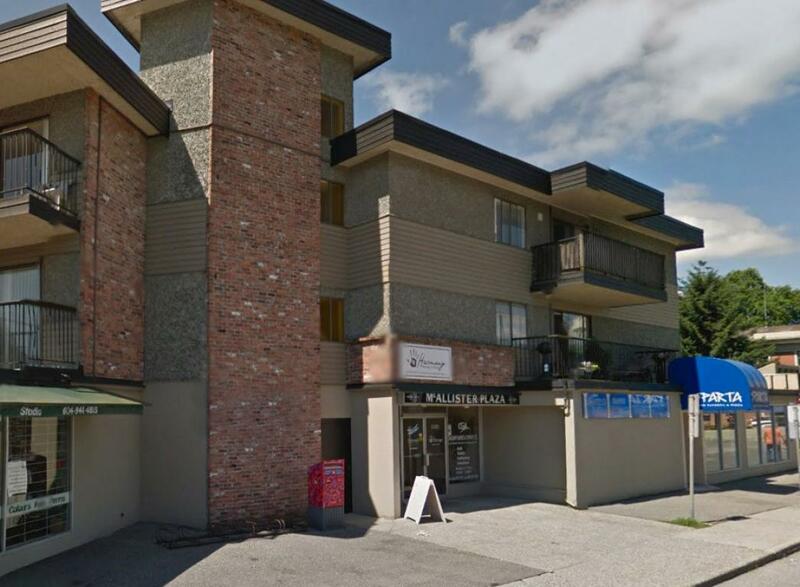 Large Office Space Available Downtown Port Coquitlam on McAllister Ave. Reception area, boardroom, 5 offices, staff room and in-suite restroom all in this 1,755 sqft space includes triple net; (Note: Rent is $6.00/sq foot plus $11.09/sq. foot for triple net costs) Loads of parking available.